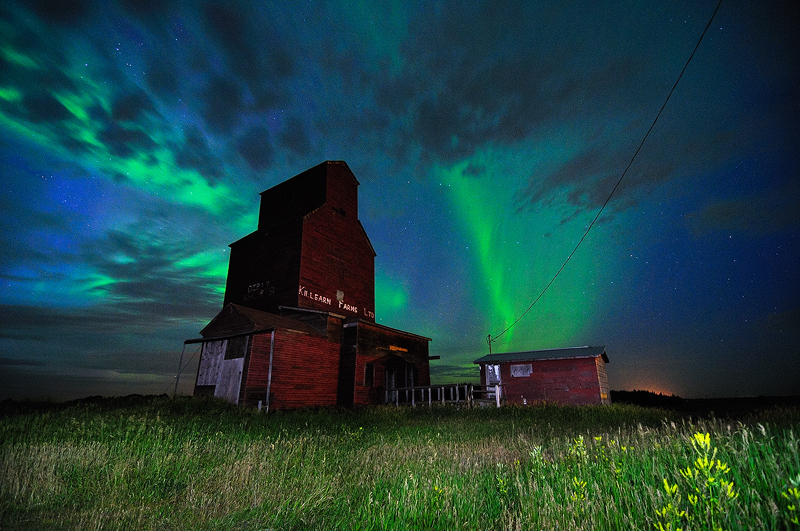 Aurora near Edmonton | Tofield, Alberta. One of the first few photos I took last night of the ‪aurora‬ just outside ‪Edmonton near Tofield, Alberta. Captured a short ‪‎timelapse‬ before the clouds rolled in.